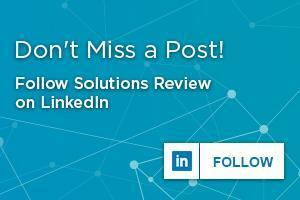 Where is the Disaster Recovery Space Headed? Disaster Recovery solutions are a critical piece of the enterprise tool kit and while the model may have once been centered around tape, it’s now apparently headed toward the cloud. Over the last five years, the industry has taken a step away from tape and slowly inched toward the cloud. The shift affects all industries involved, especially given that the transition is not fully complete, according to an article posted on TechTarget. The article went on to say that the threats are constantly changing, and ransomware is becoming a much larger concern. Cyber criminals are now looking to attack backup images and endpoint backup is giving them an even larger opening to take advantage of, especially given the growing popularity of mobile devices. Over the next five years, the market is expected to see leaders emerge, several vendor acquisitions, and small to medium sized providers struggle to make a name for themselves. And, according to TechTarget, ransomware will be attacked from various angles. Detection is expected to improve, which should prevent ransomware code from getting into a system. Plus, automated tools will make it harder to gain access to storage. Constantly running endpoint backup is expected to become a common practice, and speedy detection tools will be widely used. 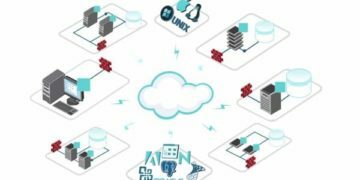 And the top providers in the space are expected to offer a vulnerability test to see how well a data center or other corporate entity is protected. TechTarget predicts that a cloud-based backup and disaster recovery model will be a widely used solution and the standard for data centers. Public-cloud backup will reportedly be the norm along with disk- or SSD-based backup, even in the cloud. 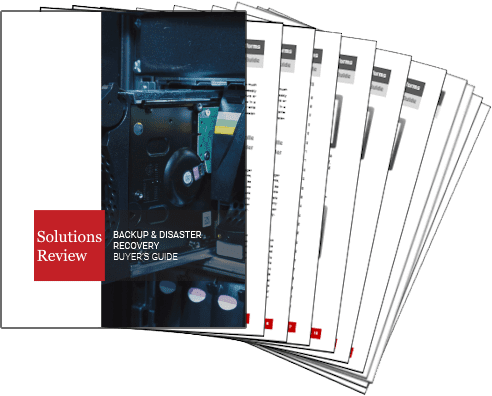 If you’d like to find a new backup and disaster recovery provider, download or free Buyer’s Guide for an overview of the market, vendors profiles, and questions to ask.